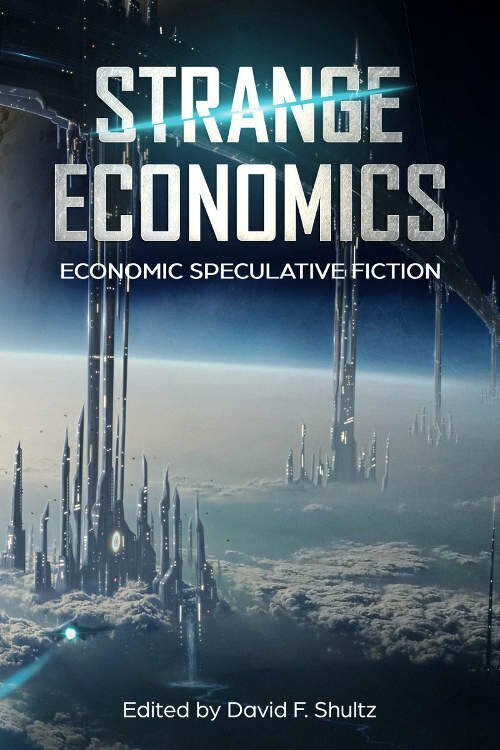 This month features two important events: Worldcon in San Jose and the publication of Strange Economics, an anthology that explores the economic underpinnings of common SF and F tropes. Deal with the devil? Taxes in Fairyland? Got you covered. The book’s at the printer, so I hope to have an ordering link VERY SOON.